Growth form: Annual herb. Flowering. Apr–May. Status: Native. Rare. Also recorded: Bahrain, Kuwait, E Saudi Arabia. 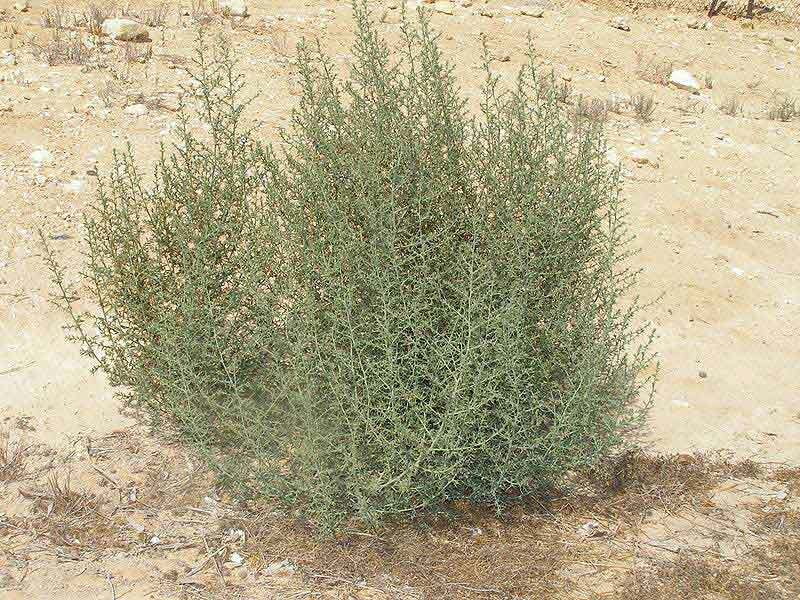 Habitat & distribution: El Amin recorded it near Al Khor. Uses: El Amin remarks that the white fibres are used as cotton stuffings.